Of Counsel, Balcomb & Green, P.C. David moved to Snowmass Village in 1979 to become the Town’s first General Counsel. He authored the Town’s first Land Use Code and its Home Rule Charter and engineered the annexation of the Snowmass ski area. He began his private practice in the 1980s with a continuing emphasis on the land use development process and real estate transactions from Aspen to New Castle. David has worked on many of the Roaring Fork Valley’s premier developments. 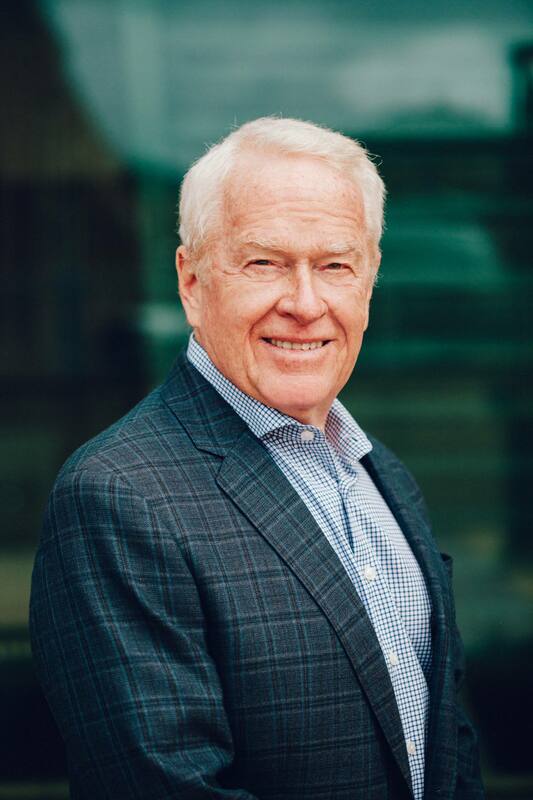 He served as Special Counsel for the Cities of Aspen and Glenwood Springs on affordable housing matters, was a Board Member and Chairman of the Aspen/Pitkin County Housing Authority, and is a past Board Member and Chairman of the Colorado Housing and Finance Authority.